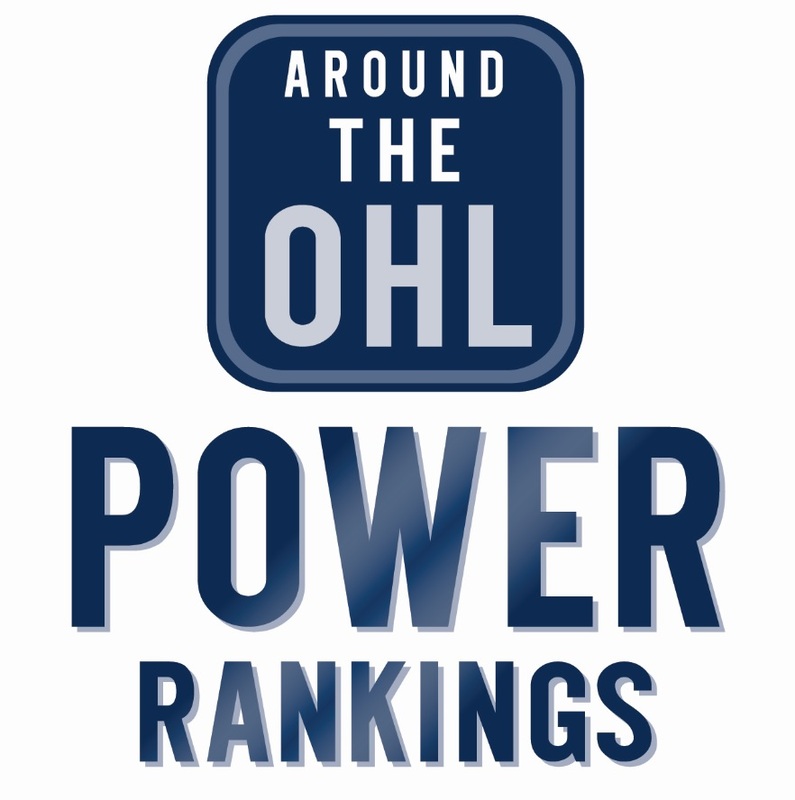 For the second week there are just two OHL teams in the CHL Top Ten Rankings, with the Ottawa 67’s (2nd) and London Knights (6th) both highlighted. The Sault Ste. Marie Greyhounds are once again an honourable mention, so are the Mississauga Steelheads. Tags: London Knights, Mississauga Steelheads, Ottawa 67's, Sault Ste. Marie Greyhounds. Bookmark the permalink.